Do you like Dogfight SIM? Share it with your friends. 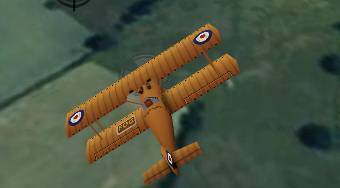 The game "Dogfight SIM" is another addition to the popular series of flash games Dogfight, which fall under the category of flight simulators. This episode takes place in the middle of the Second World War.